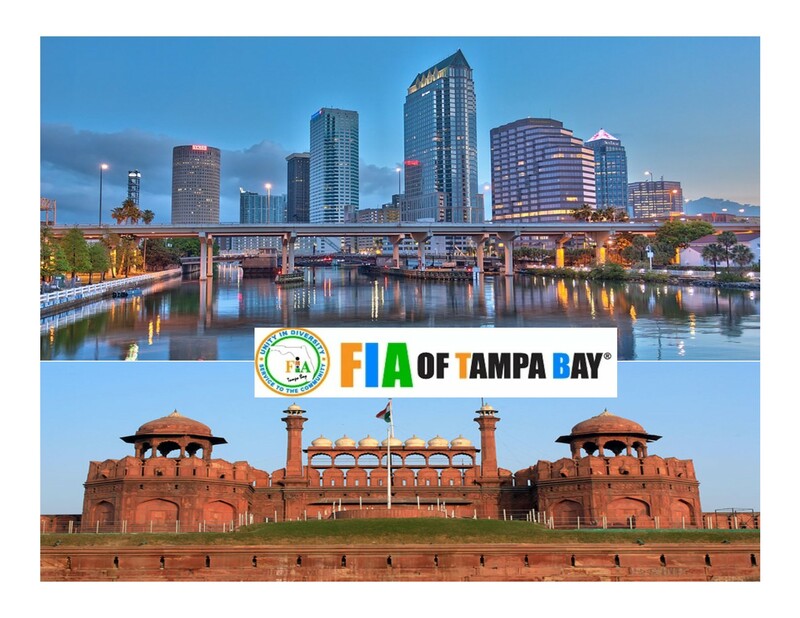 Fderation of Indian Association of Tampa Bay (FIA) is a secular, non-profit organization and recognized for tax exempt, 501(C) (3) by IRS. MISSION of FIA is very simple. It is “unity in diversity and service to the community”. Despite our tremendous diversity, as Indian Americans we are so similar in terms of our heritage, culture, roots, values and our civilization. We at FIA promote this common bond, unity and proud “Indianness”. Call for unity at FIA is not just a slogan, but it has a purpose. PURPOSE is to celebrate our common culture and provide “service to the community” as stated in the second part of the FIA mission. 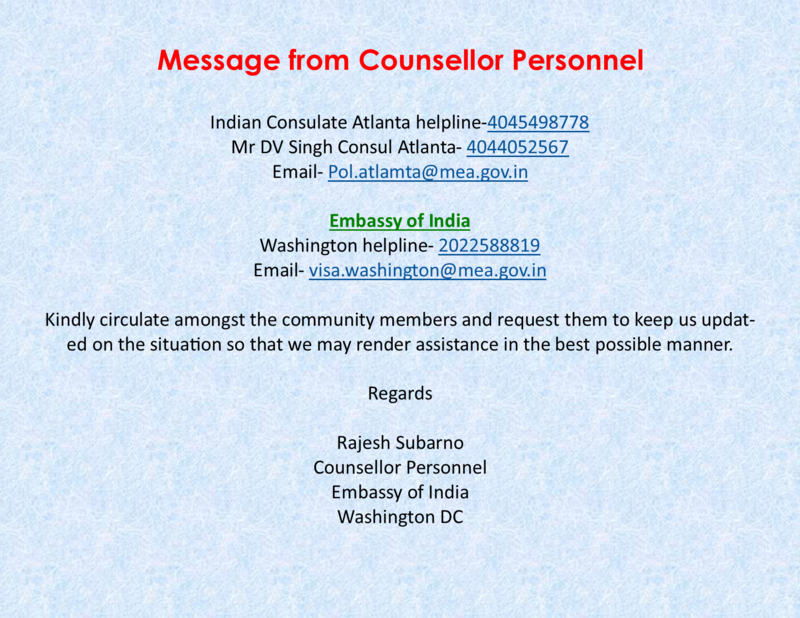 It is service to the Indian community as well as to the Tampa Bay community. We have an obligation to give back some to the community we live in. This is our mission and the ultimate goal of FIA. This can only be done effectively by all of coming together to create strength and adequate resources. Together we can.